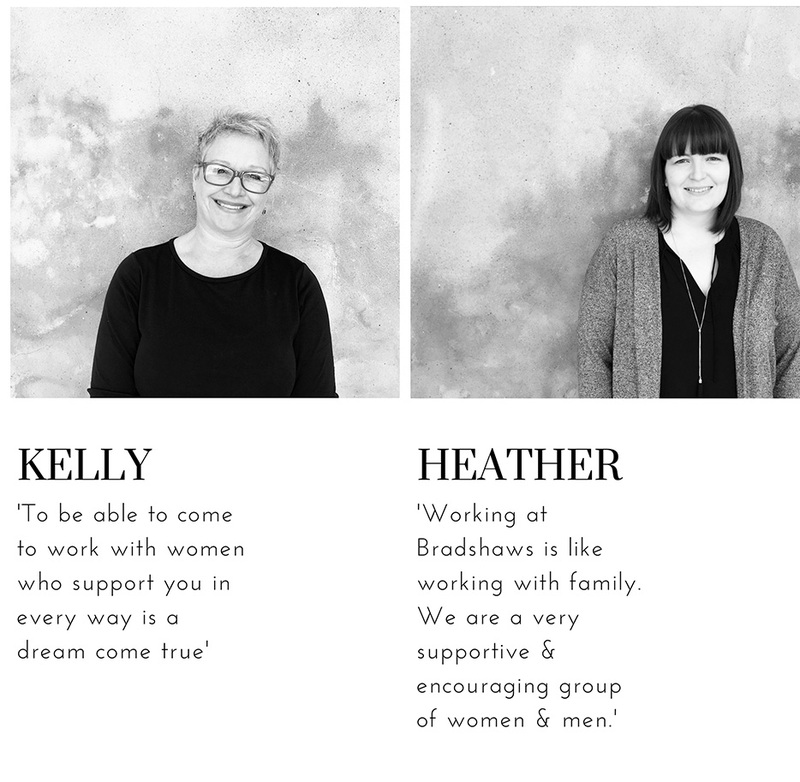 Would YOU like to join the Bradshaws Team??? 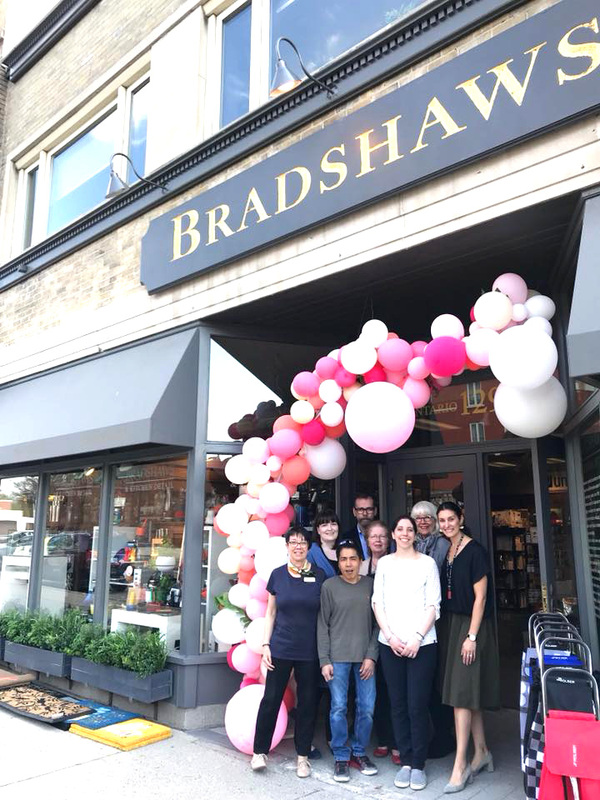 Bradshaws is hiring both full and part-time positions! We’re looking for creative, positive individuals who would like to join our team. Ideal candidates understand the finer points of providing excellent customer service, love the products and brands we carry at our store and have a creative and open mind. Please send your resumé to sales@bradshawscanada.com with the subject RESUMÉ and we will get in touch!